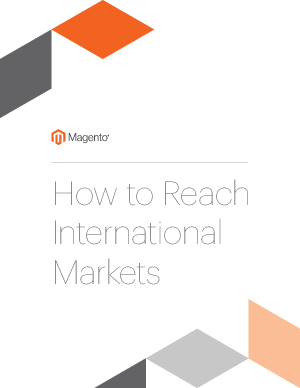 International retail sales are expected to increase by 5.5% to $28.3 trillion by 2018.
launching an international site can take up valuable time and resources, and missteps can be costly. From web page layout, to word definitions and cultural preferences, countries have widely varying practices and unique online user behaviors. How efficiently you manage changes in culture, language, customs, currency, tax, and laws can make the difference between success and failure.